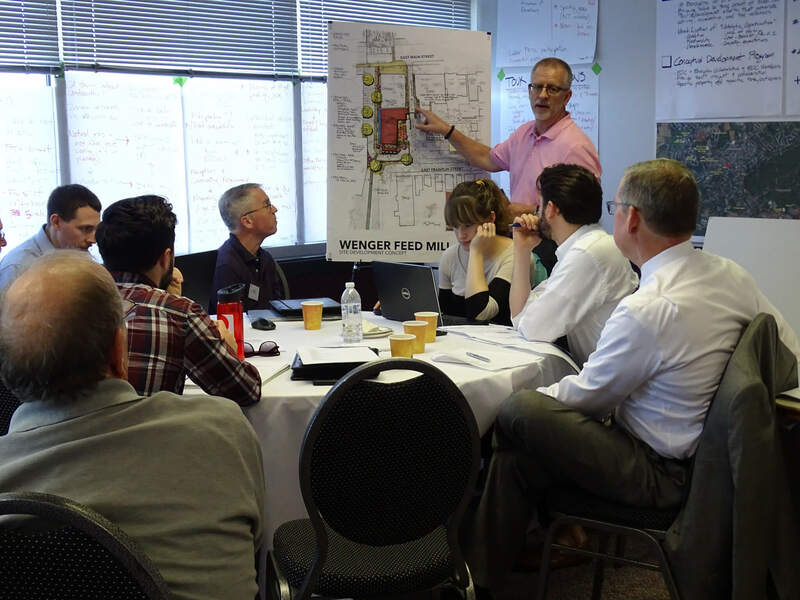 The Conceptual Development Program Final Report for the former Wenger Feed Mill has been released. 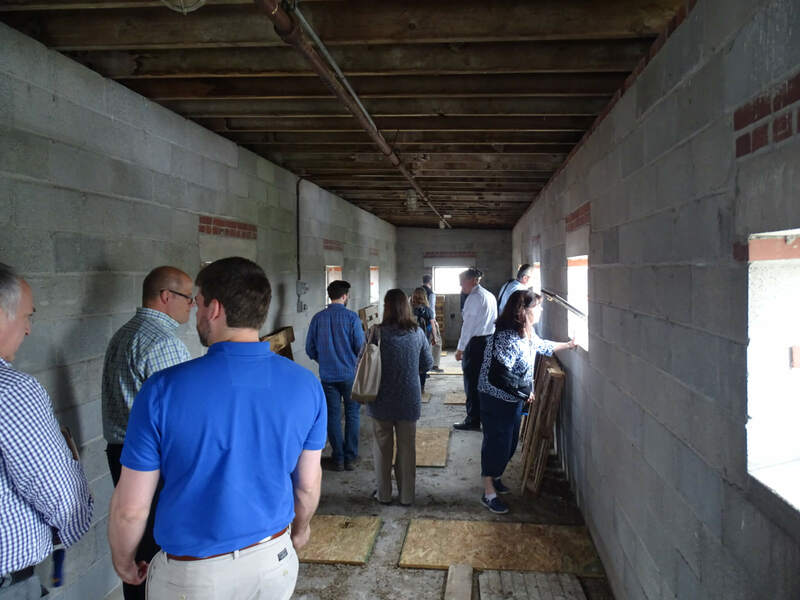 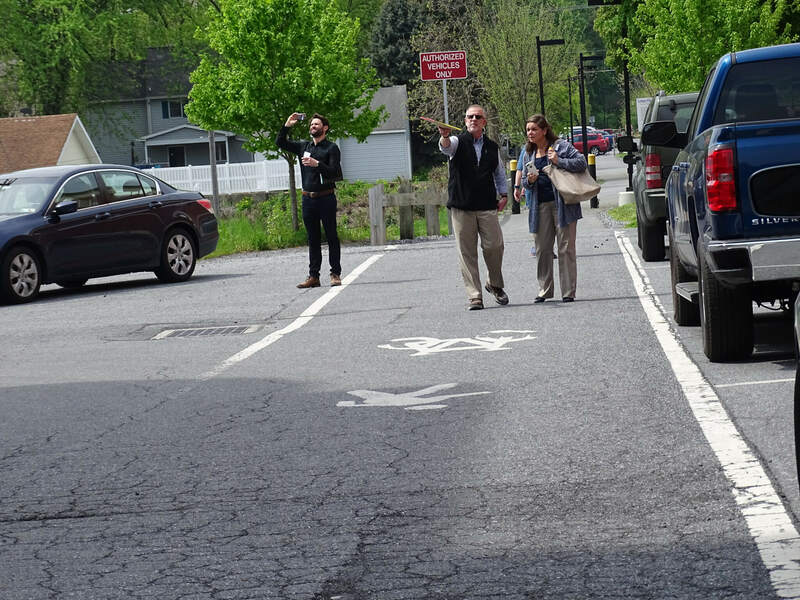 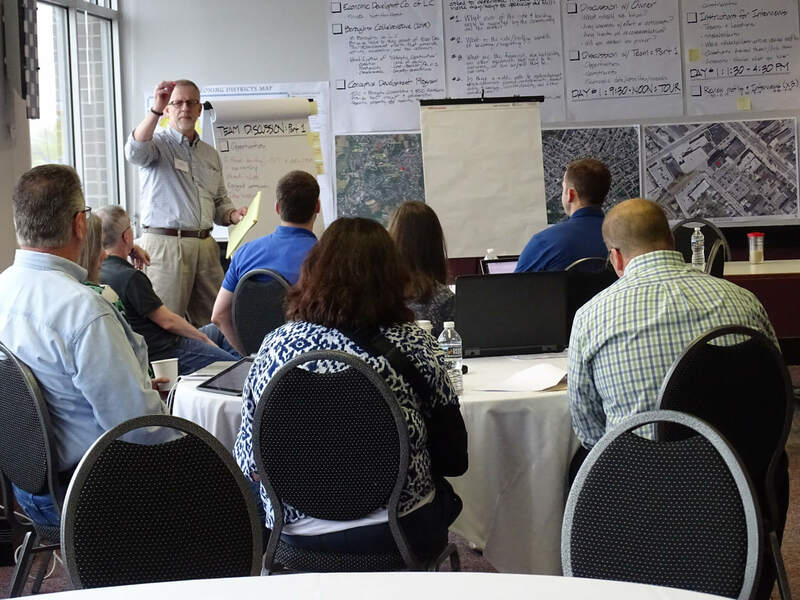 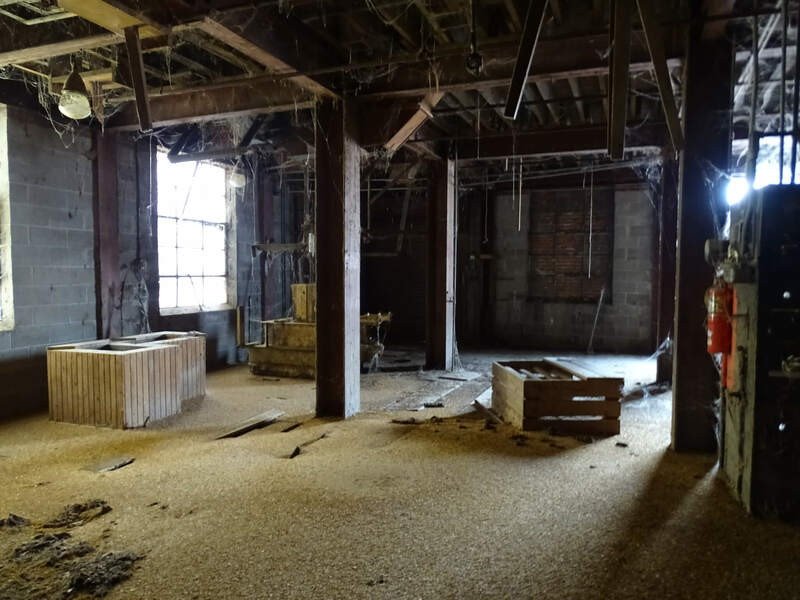 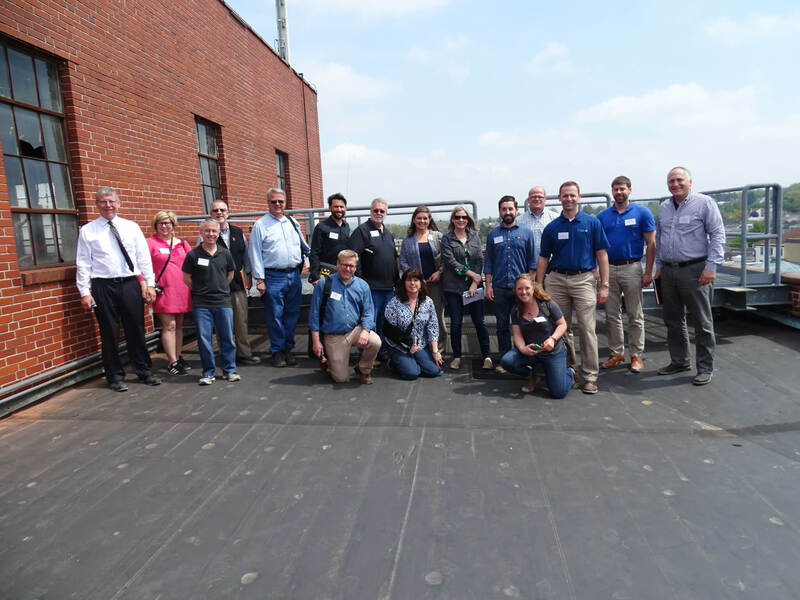 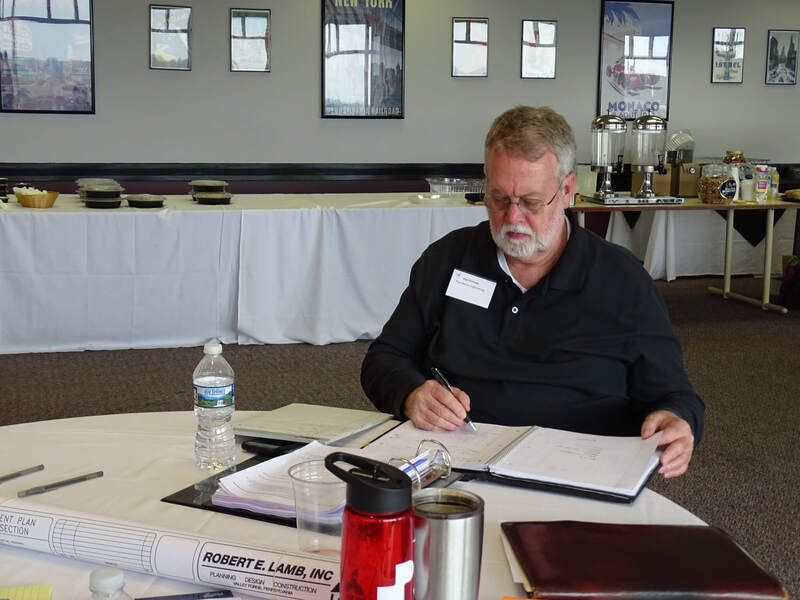 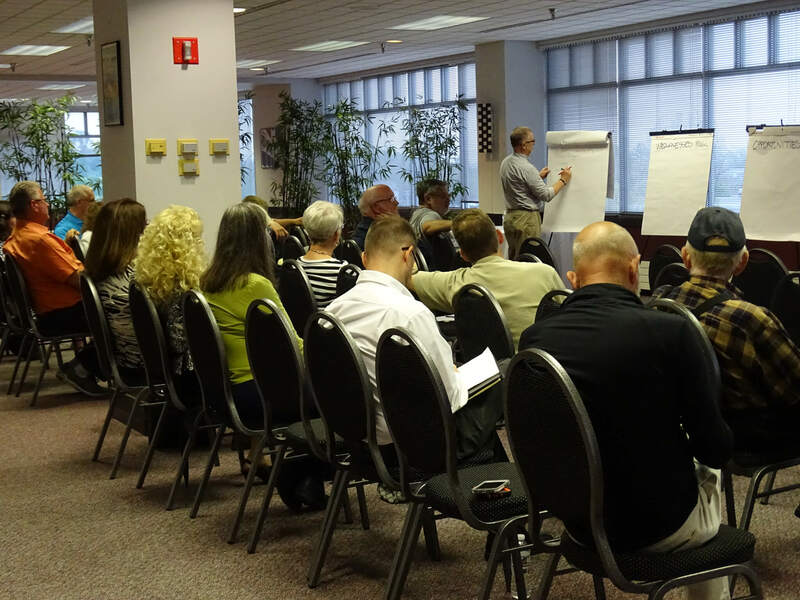 The report explains the background, process, and preliminary outcomes from the two-day immersive program, during which a team of volunteers evaluated the redevelopment opportunities for the former Wenger Feed Mill in Downtown Ephrata. 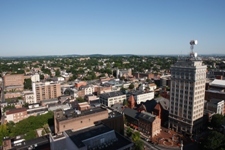 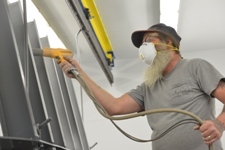 Click below to view the report.